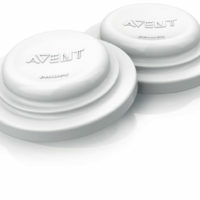 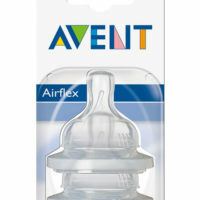 SKU:1028104-1. 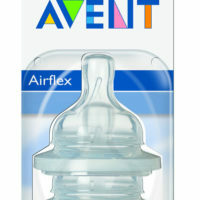 Categories: BOTTLES, FEEDING AND ACCESSORIES. 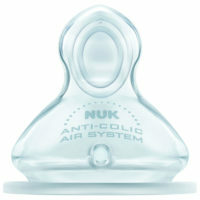 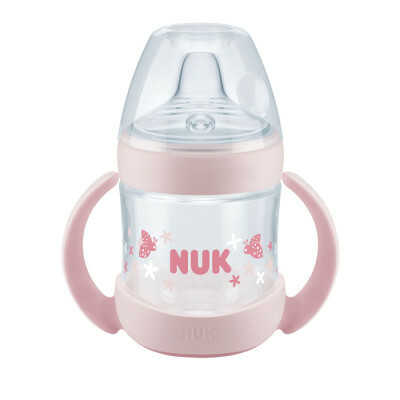 Tags: Bottles, Feeding and Accessories, NUK.